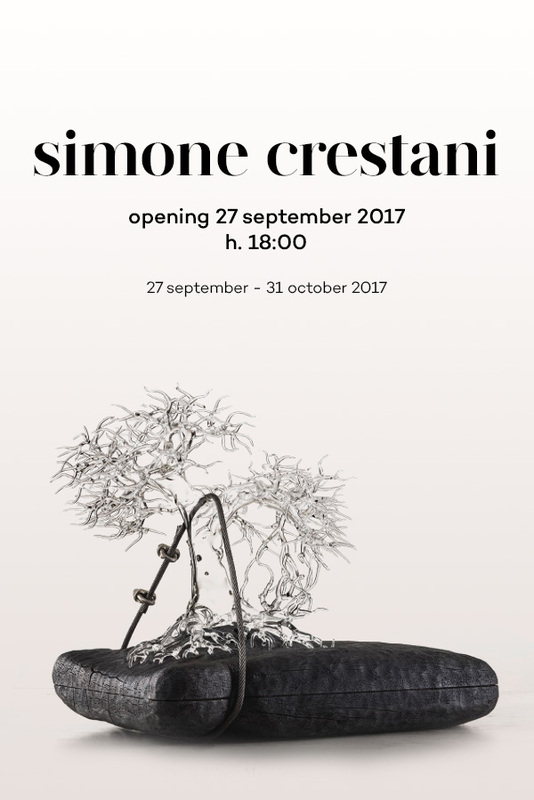 Simone Crestani at Maggiore Design G.A.M. I worked hard to prepare this exhibition. I have intensely felt the responsibility to give the best I could together with the joy to express myself in an such prestigious art gallery. On this solo show, included in the third edition of Bologna Design Week, I will present a series of previously unseen works. I hope you will enjoy.